Experience the exhilaration of viewing our stunning city from an entirely unique perspective. Enjoy panoramic view of Hobart’s historical waterfront, the Tasman Bridge, Wrest point casino and spectacular Mount Wellington. 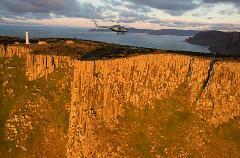 Discover the rugged splendour of our coastline, and experience the spectacular ambiance of southern Tasmania. 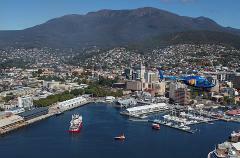 Fly over scenic Hobart City and Mount Wellington on your way to the picturesque Huon Valley. 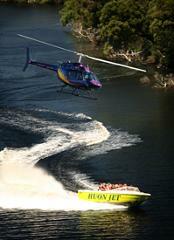 Then experience the thrill of a jet boating experience on one of Tasmania's wild rivers. Fly in a helicopter over Hobart, the Tasman Bridge, the harbour and Wrest Point whilst taking in views of Mount Wellington. 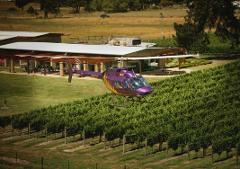 Drops off at Frogmore Creek Winery where you will receive free wine tasting. Fly in a helicopter over Hobart, the Tasman Bridge, the harbour and Wrest Point whilst taking in views of Mount Wellington. Fly to the stunning NANT Distillery. Fly in a helicopter over Hobart, the Tasman Bridge, the harbour and Wrest Point whilst taking in views of Mount Wellington. 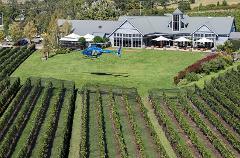 Fly to the stunning Huon Valley landing at Home Hill Winery. 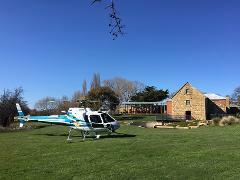 Fly in a helicopter direct to Dunalley, taking in views of Boomer Island Castle, then land at the beautiful Bangor Wine and Oyster Shed. 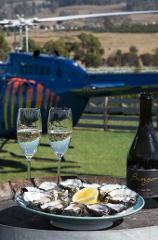 Lunch is an additional price and Return back to Hobart in the Helicopter. Fly in a helicopter over Hobart, the Tasman Bridge, the harbour and Wrest Point whilst taking in views of Mount Wellington. 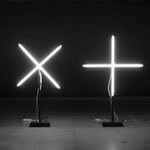 Continue over the Derwent River and get dropped off at the Museum of Old and New Art. 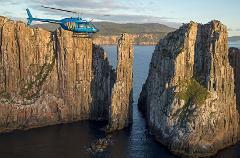 Experience a truly unique Tasmanian destination and an unforgettable wilderness experience unlike any other.